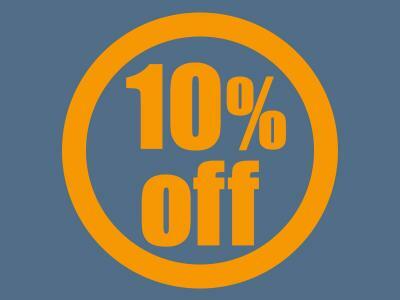 Advance Purchase Room Only - Prepay & Save 10%! If you've plans to travel, why not book in advance - Pre-pay and Save 10%! Please Note: Total payment will be taken on receipt of booking. All pre-payments on all bookings are non-refundable.